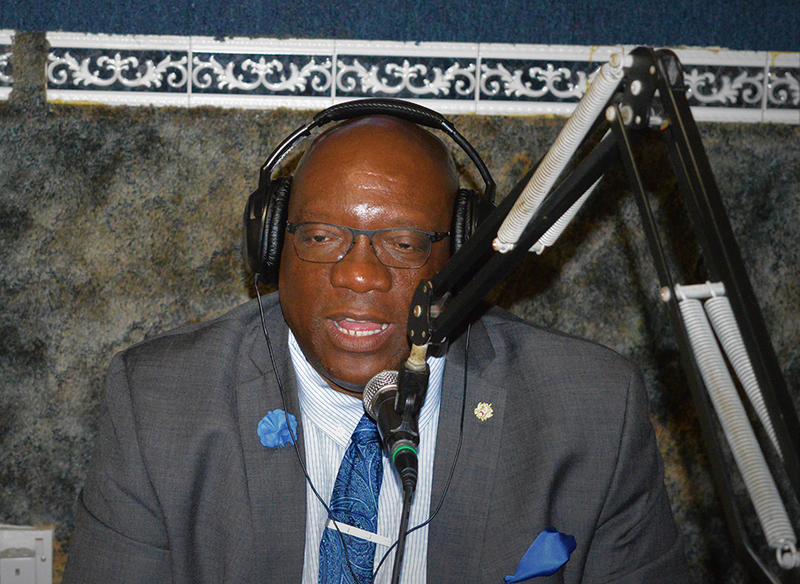 Featured Prime Minister Dr. Timothy Harris blames the Denzil Douglas administration for the controversy surrounding a Chinese national who is on Interpol’s wanted list. Harris who was a guest on a local radio program on Monday said the Chinese citizen in question was granted St. Kitts and Nevis citizenship by the former administration. 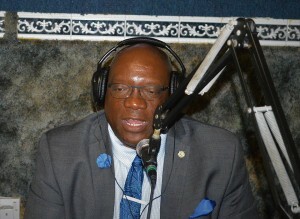 The Prime Minister said that in 2014, the former administration was adequately informed by Interpol (International Criminal Police Organisation) of the Chinese national’s pending arrival in St. Kitts and Nevis, and this gave the former prime minister ample notice to take the necessary action. “In the report, which was submitted in July of 2014 by the Interpol authorities in Washington, DC, they gave the Denzil Douglas administration the name of the Chinese that was coming, the date of birth; they told the Denzil Douglas administration that the parties were traveling on British Airways Flight 2157 from London, Gatwick [Airport] to St. Kitts with a layover in Antigua. Harris also said that the passports issued in the situation in question did not bear the country of origin field, despite earlier warnings from the United States Government. During a press conference in March, the Prime Minister said that records provided by the Canadian Bank Note (CBN) said 15,197 regular passports, 91 diplomatic and 39 official passports were issued without the country of birth field by the former government. He then said that the government had decided to deactivate all passports issued by the former government without the country of birth field. And early Monday the Prime Minister was met by a group of protesters who urged him to respond to allegations that a Chinese fugitive is being protected by the local authorities.